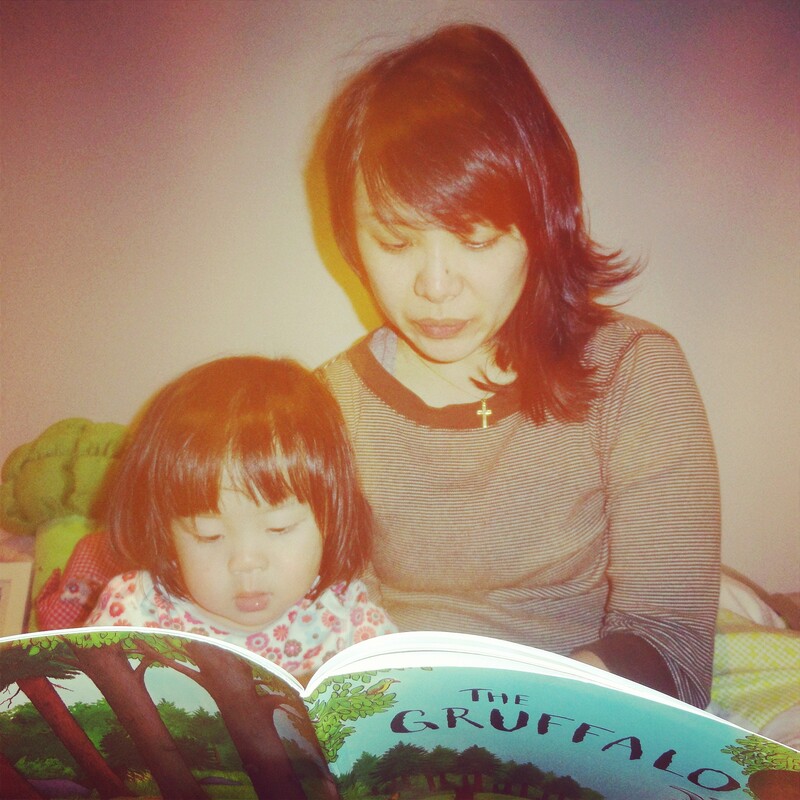 When Iris was learning to talk, “Mama” was one of her first words. However, as I soon realised and have been informed since, infants often associate the mother terms with food. So rather than her overwhelming love for me, Iris was actually just expressing her early passion for food. Humph. Subsequently, she forgot all about “Mama” and called both her parents “Papa”. Double humph. I went through a few indignant weeks and had several convoluted arguments with a 14-month-old, who just chortled at me and toddled off. We all hear and are guilty of repeating the phrase “children learn at their own pace” and observing them meander through the intricacies of human life is fascinating to say the least. Yet sometimes we parents want to give their little tooshies a little boost over particular humps on the road. Iris took awhile to get to know her colours. She could tell them apart so she wasn’t colour blind, but she simply couldn’t put the name to the colour. For the longest time, the only colour she could name was orange. 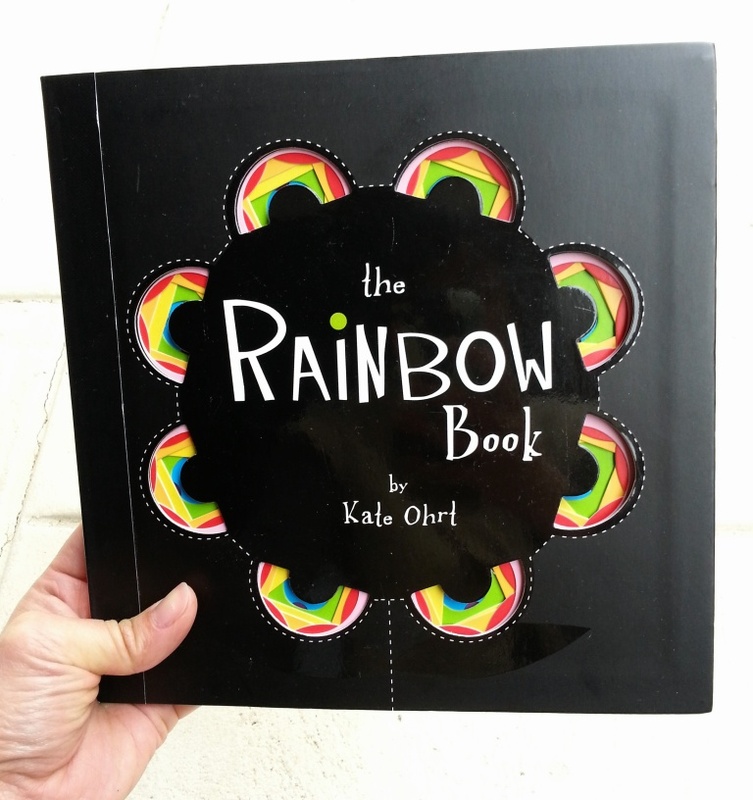 The Rainbow Book by Kate Ohrt was one of my best finds EVER. Every colour is associated with positive, gender-neutral emotions. The lines are concise and rhythmic making repeated readings more than tolerable. 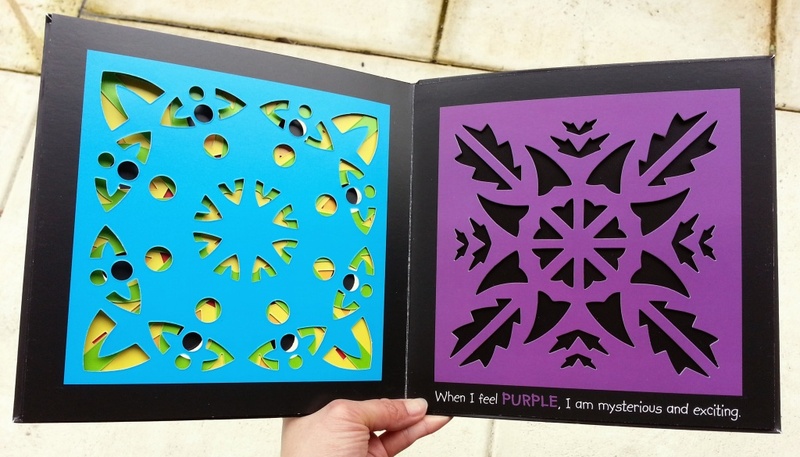 The pretty cut-out snowflake patterns in sturdy card material hold a toddler’s attention well and will withstand clumsy handling. At first, she couldn’t name any of the colours, but at the end of a few weeks, she was confidently calling out all the colours AND their respective emotions. Who doesn’t love rainbows? Seeing them in a fresh after-rain sky is like discovering a secret stash of chocolate you forgot when you least expect it. And guess what? It cost $2 at a warehouse sale.